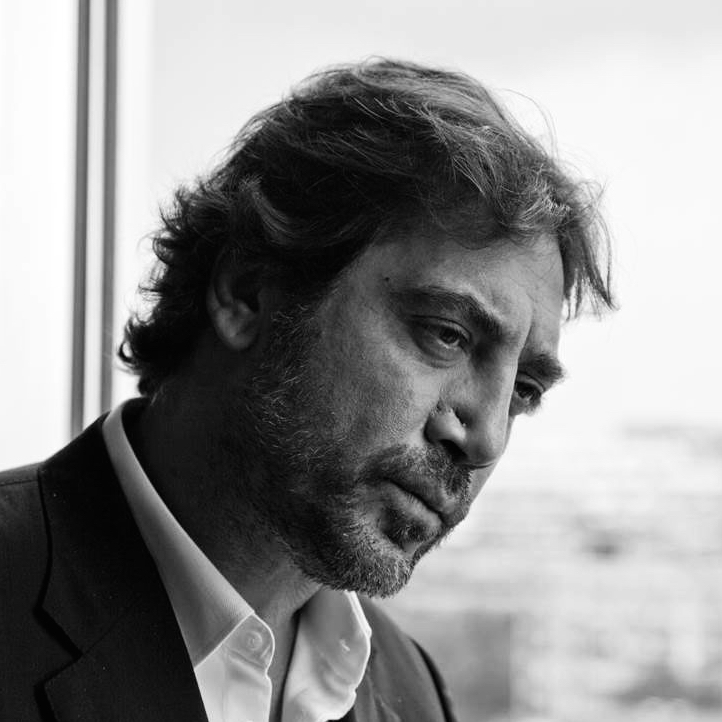 Javier Bardem, Spain | Fair Internet for performers! “An unbalanced industry, whose workers are not adequately protected, will fail sooner or later. What we ask is to be able to participate in the economic results of the works […]. 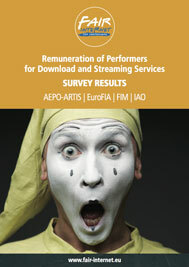 We, the actors, are the most interested in the audiovisual works reaching the broadest possible diffusion and economic results”.